If you’ve ever thought about joining a golf league but hesitated for fear of embarrassing yourself, this article is for you. The weather is heating up in Southeast Michigan, so it’s time to hit the green – preferably with some good friends and a cold drink. 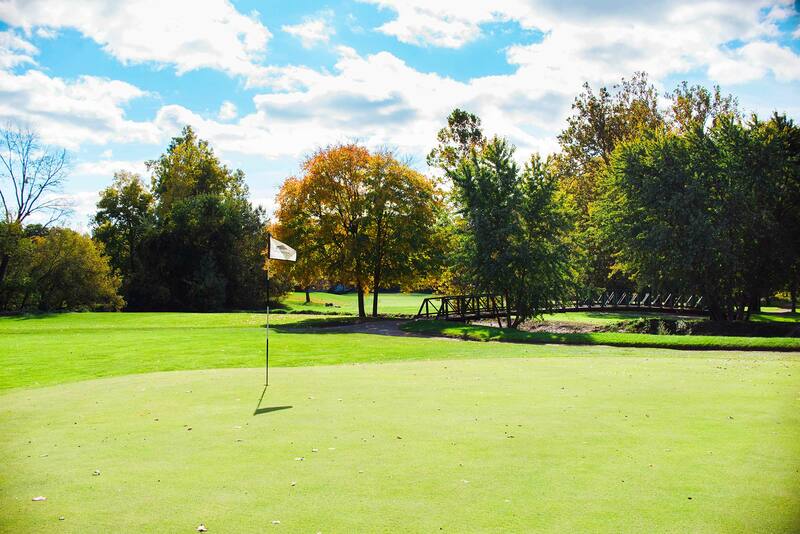 And there’s no better place to go for a golf outing Clinton Township than Fern Hill Golf Club.